Our different and high quality bicycle models, 10 years, we offer you the service in Fethiye, Dalaman airport and around the bike rental services. Our bikes are timely maintained bicycles. 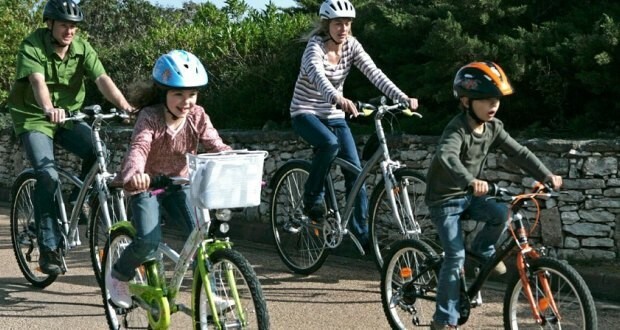 We offer mountain bikes, road bikes, children's bicycles and triple models on weekends, weekends, nature trips or family tours. You can make your bike rental requests from +90 (414 591 99 36) or from our Dalaman Airport offices in Fethiye Karagözler neighborhood. Bike rental in the coastal area of Fethiye, on the road and on the bicycle.